Home>Music> T.I. 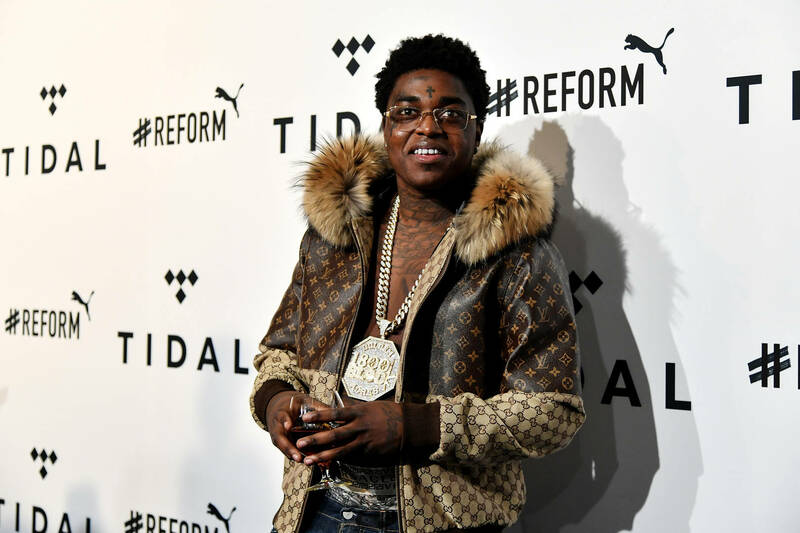 Issues Karmic Warning To Kodak Black: "You Get What You Give"
MUSIC T.I. Issues Karmic Warning To Kodak Black: "You Get What You Give"